The folding smartphone: Who will win the race to market? Foldable smartphones: we’ve been talking about them for a while now, but they're still yet to arrive. The Galaxy X could be the first folding device, but it seems like Huawei, once again, might be close to beating its rivals and winning the race. This could happen as soon as November. What will the smartphones of the future look like? According to rumors, Huawei could be ready to present the first folding smartphone in history by November. But how will they do it? Don’t expect any pictures: as of yet there haven’t been any leaked images circling the net (unfortunately). It does sound like Huawei will be working with LG to make this happen. The South Korean manufacturer is to provide a flexible panel for the display. Otherwise, the device would remain a thin smartphone, and wouldn’t be all that different from those we’re used to using. No other details have emerged so far. Samsung will lose this race: Huawei or Apple will be the first to release a foldable smartphone. It’s not easy to make a folding smartphone. A flexible display isn’t enough; one of the biggest problems is software optimization. This is likely the issue that has kept Samsung busy, since the Galaxy X (if it’s to be called that) has been in operation for some time. People were talking about it in January 2018, but nothing came out of it, and there are now rumors of a release at the beginning of 2019. But Samsung isn’t the only company that wants to offer users this technology. LG also seems to be thinking about it: there were two patents a few months ago that revealed their intentions. We’re not aware of the extent of their work, since it’s not clear when we’re just talking about prototypes. You can never know whether these patents will become the brand’s core products. I can’t wait get my hands on a foldable smartphone. Which brand will be the first to arrive? If Huawei actually manages to present a foldable smartphone in November, they’ll leave Samsung in the dust once again. And Apple as well. The Chinese manufacturer has already proven its ability to reach the finish line first when it came to integrating the fingerprint reader into the display. Of course, this long-awaited technology was only integrated into the Mate RS Porsche Design, a ‘luxury’ smartphone released as a limited edition, so the feature wasn’t released on such a large scale. But this wouldn’t have been possible with a large number of devices. But now Honor is thinking about offering this feature to the masses: will it really manage this feat with the Honor 10? 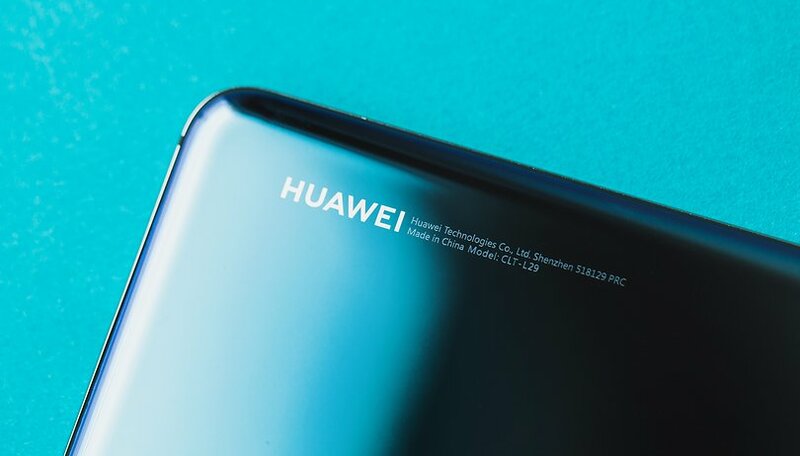 One thing is for certain: if these rumors are true and Huawei can present a folding smartphone in November, you’ll still have to wait some time before you can have one. The market launch will take a few months longer and the price could be another another major obstacle. Are you curious to find out what these decides will look like and how folding smartphone will work? Which brand do you think will be the fastest to hit the market? Let us know your opinion in the comments! I just could care less about a foldable phone it is just another gimmick to me. Foldable phone huh, a look into the future. Will there be a market for this kind of phone, I say yes. If Samsang introduces it I might be interested. Those interested in producing them, Samsung, LG & Huawei!